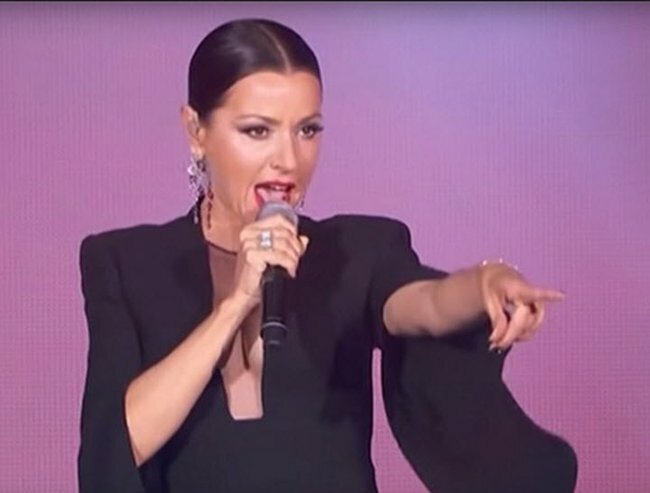 Apparently no one in radio heeded Tina Arena's ARIAs speech. Tina Arena’s blockbuster performance was the talk of this year’s ARIAs, only outdone in headlines by the speech she gave when she was inducted into the ARIAs Hall of Fame. The performance of her 1994 hit Chains, which also featured pop stars The Veronicas and Jessica Mauboy, made it the biggest-selling new single on the charts this week. However, Chains triumphed in the charts without the radio industry lifting a finger. Watch Arena’s ARIAs performance here… Post continues after video. 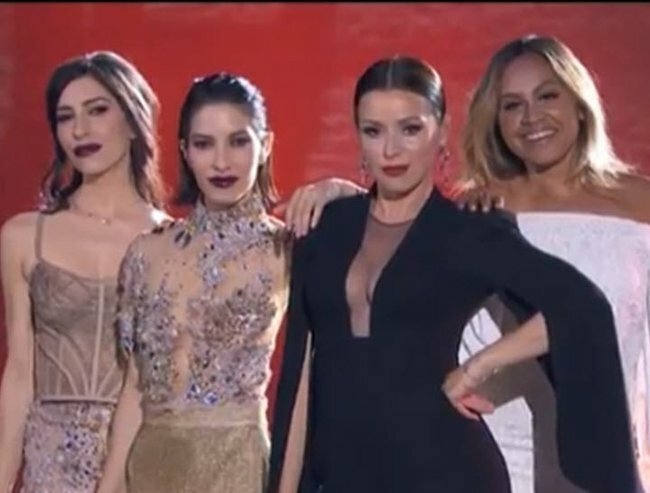 Despite Arena’s impassioned speech and the huge reception for the performance, not a single radio station added the ARIAs version of the song to its playlists. Why? When it’s clearly commercially viable, why would radio stations not play the song, yet they do play, say, Delta Goodrem, or Arena’s performance mates The Veronicas? As the Courier-Mail points out, even Smooth.fm, which features Arena as an on-air personality, did not add the ARIAs version of Chains to its playlist. Triumphant: The Veronicas, Jessica Mauboy and Tina Arena after their ARIAs performance. Could the non-uptake of Chains have something to do with the ageism Arena talked about in her speech? Could it have been that local radio didn’t like being lambasted by the ever-honest Arena about its foibles? Arena released her 11th studio album Eleven in October this year. It peaked at number 2 on the ARIAs chart. If this was Coldplay or David Gray, this music would be far more critically heralded. However, as Arena has pointed out in interviews, what is acceptable coming from a man is still not acceptable coming from a 40-something woman, especially not in the pop arena. Why do you think radio isn’t playing Tina Arena’s ARIAs version of Chains?